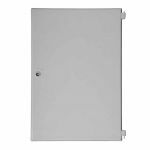 MeterBoxesDirect have manufactured and distributed meter box products including spare doors for over 30 years. 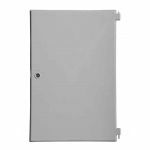 We stock popular replacement meter box doors for the most common meter boxes in the UK and Ireland, including surface/wall mounted and recessed. 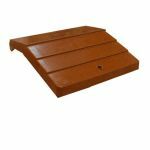 All items are in stock for immediate dispatch and are delivered within 1-2 working days. 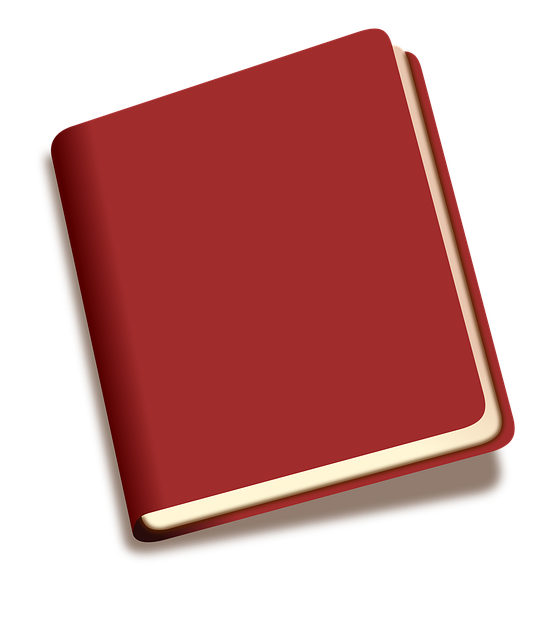 All doors are suitable to be buffed down and painted to your required colour if required. 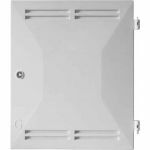 Please browse through our Electric and Gas Meter Box Doors below. Please note that all door dimensions are measured to the nearest millimetre. 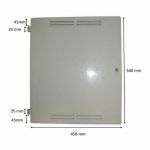 By clicking on any of the meter box door images, you will be taken to the product page where you can find further dimensions and technical product specifications. 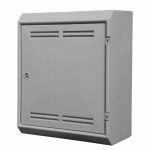 All Gas and Electric Meter Box Doors are provided with hinges, lock and key. Can't see what you are looking for? 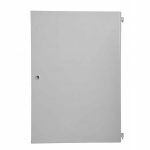 Visit our Electric Meter box Doors page to see our full collection. 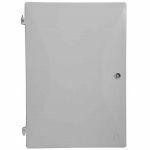 Visit our Gas Meter Box Doors page to view our full range. Alternatively, don't hesitate to contact a member of our sales team who would be happy to answer any meter door query you may have.